Mahathir’s Distraction Techniques – Sinking It In! 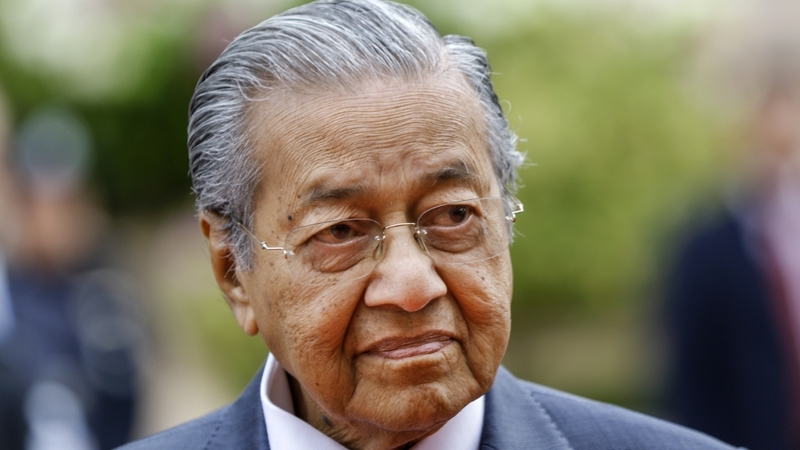 Following the chain of events, there has been speculation that Dr Mahathir deliberately denied entry to the Israeli swimmers knowing that it would result in Malaysia being stripped of its rights to host the event. The rumour is that Dr Mahathir knows that Malaysia cannot afford to host such a large scale international event and hence created a convenient exit for himself. It would most certainly look bad if Dr Mahathir were to publicly admit that Malaysia has no funds to host the event. Another possible reason for Dr Mahathir’s actions is that he wants to gain (or regain) the support of the country’s majority Islamic population who is strongly anti-Israel. In December 2018, there was a large scale demonstration in KL for Malay rights, sparked off by the Pakatan Harapan’s Goverment’s plans to ratify the International Convention on the Elimination of All Forms of Racial Discrimination (ICERD). This latest move by Dr Mahatir might possibly be an attempt to appease the Malay voters. In the months since Dr Mahathir took over as Prime Minister, Malaysia has seen a host of internal problems which has led some to doubt the PH Government and its promises made to voters. To buy time and perhaps to distract the populace from the country’s internal struggles, some say Dr Mahathir has to resort to distraction techniques such as picking quarrels with an external “enemy” to take some heat off his Government.